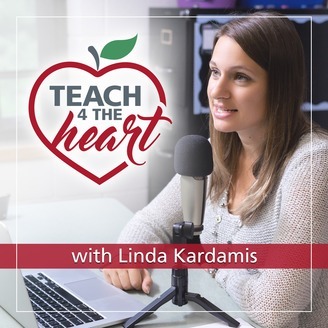 In the Teach 4 the Heart podcast, Linda Kardamis will give you the ideas & inspiration you need to overcome your teaching challenges & make a lasting difference in your students’ lives. 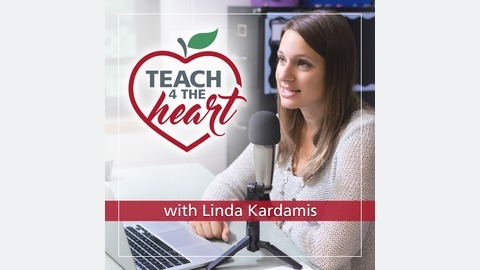 Designed for Christian teachers in both public and private schools, Teach 4 the Heart strives to present every discussion from a Biblical perspective. Prayer is so important, but it’s also easy to neglect amidst the busyness. That’s why we’re inviting you to join us in our free 21-Day Prayer Challenge for Teachers. Simply commit to pray for your students & school each day for three weeks. We need Him to end the year strong. How Should Christians Respond to Turmoil & Evil?